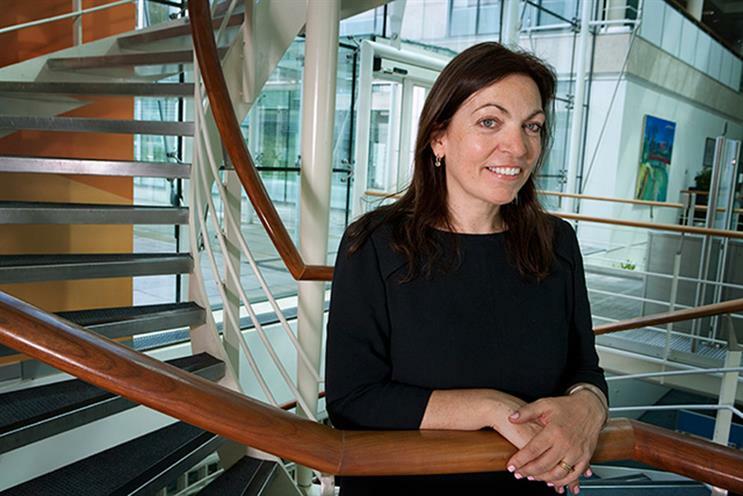 Procter & Gamble's former brand director for northern Europe, Roisin Donnelly, will chair the Internet Advertising Bureau's new Advertiser Steering Group. The new programme would aim to ensure advertisers were informed about the opportunities in digital advertising, an IAB spokesman said. Jon Mew, who succeeded Guy Phillipson as IAB chief executive last month, said: "Primarily my aims as CEO are to re-assert positivity around digital marketing and to increase our engagement with brands and agencies. "Roisin is supremely qualified in this space to help us promote and simplify digital for advertisers. Not only has she managed some of the biggest budgets in marketing, she brings a wealth of experience in delivering world-class campaigns. She truly understands how to get the most from digital media." Donnelly stepped down from P&G last June after 31 years with the FMCG giant. She was replaced in September by Stefan Feitoza, previously marketing director for baby care in Latin America. Donnelly later joined Just Eat as a non-executive director. She said: "This is an exciting time for the IAB as digital advertising has reached record levels but we face some important challenges."